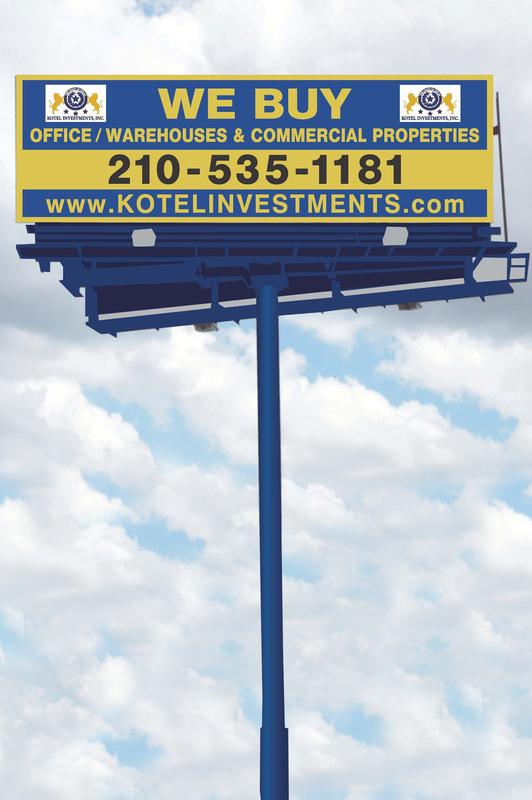 Jeff Kotel – President and Finance Director of Kotel Investments, Inc. Manages all financial tasks, assessing risk in investments and ensuring all accounting activities. Evaluates and develops strategy for acquisitions and depositions in order to secure investors’ interest to receiving maximum returns. In charge of the analyzation of complex financial reports and all investment activities. Also, oversees the company’s financial health to increase profitability through strategic 1031, exchange deals, refinancing and selling properties at the right inflation wave. Provides strategic financial input and leadership on decision making to benefit the organization. Rami Kotel – Vice President and Leasing Director of Kotel Investments, Inc. Specializes in assessing commercial real estate properties such as Retail, Industrial and Multi-Family, ensuring the company’s property investment portfolio to reach the utmost chance for capital appreciation through detailed analyzation of acquisitions and depositions. Leads transactions with investors who are seeking to gain maximum market appreciation and rental potential. Evaluates and directs leasing negotiations with Tenants, overseeing all leasing functions, including reviews and implementations of lease transactions and agreements. Develops and implements procedures to improve efficiency and profitability of all leases. Amy Abes – Office and Accounting Manager of Kotel Investments, Inc. Managing data entry and general accounting, regulating account payables and receivables, forecasting financial reports, conducting profit and cost analysis. Produces and analyzes a variety of the company’s financial reports, cash-flow statements, financial projections and budgeting. Supervises financial transactions and accounting activities, ensuring internal audits to abide with the general financial regulations. Handles multitude of accounting tasks, including general ledger and year-end audit preparations, and supports budget forecast activities. Angel De Pano – Operation and Leasing Manager of Kotel Investments, Inc. Leads and implements the company’s marketing strategy. Manages company’s projects. Analyzes variances to secure properties’ overall condition through supervised maintenance and repairs, initiating corrective action as needed. Ensures that projects are met and adhering to the company standards. Enforces rules of occupancy. Oversees activities and the productive performance of the leasing operations. Prepares new lease agreements, assignments, addendums, amendments and extensions. Acts as Website Administrator. Tenant and Landlord relations manager, responsible for solid tenant communication and implementation of agreements. Beth Po – Administrative Assistant at Kotel Investments Inc. Provides administrative support to ensure efficient operation of the office. Supports accounting and marketing managers by handling administrative requests and queries. Responsible for clerical tasks, updating tenant profiles, organizing administrative filings, daily book keeping and data entry.